The North Coast of KwaZulu-Natal, South Africa, continues to be a property hotspot. Both government and private enterprises are responding to high demand by flexing their financial muscle and collective strategic nous. New residential, retail, retirement and commercial developments are popping up frequently, from Umhlanga to Blythedale. However, there are limited freehold properties available adjacent to the coast. The North Coast offers a completely unique lifestyle, unavailable anywhere else in South Africa – it’s safe, beautiful, and conveniently placed for residents and tourists to enjoy the best this province has to offer. This includes great weather, easy access, warm seas, indigenous forests, and proximity to game reserves. 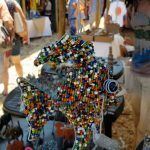 Combine this with routes to the Drakensberg, and the melting pot of natural splendour and cultural heritage grows ever-warmer in the North Coast; KZN’s gateway. King Shaka International Airport, both directly and indirectly, connects the North Coast with over 700 destinations worldwide. One of the most exciting pieces of news for residents of KwaDukuza is the Umgeni Water Works purification plant, situated on the Tugela River. This is already extracting 25 megalitres per day, with the ability for capacity to increase to 150 megalitres daily, as the demand and connectivity increases. This will also be supported by other government initiatives to prepare for relocation-fueled North Coast population growth. Numerous mixed-use developments are in various stages of planning and execution. One of the most visible to commuters (along the M4) is the Sibaya Coastal Precinct. 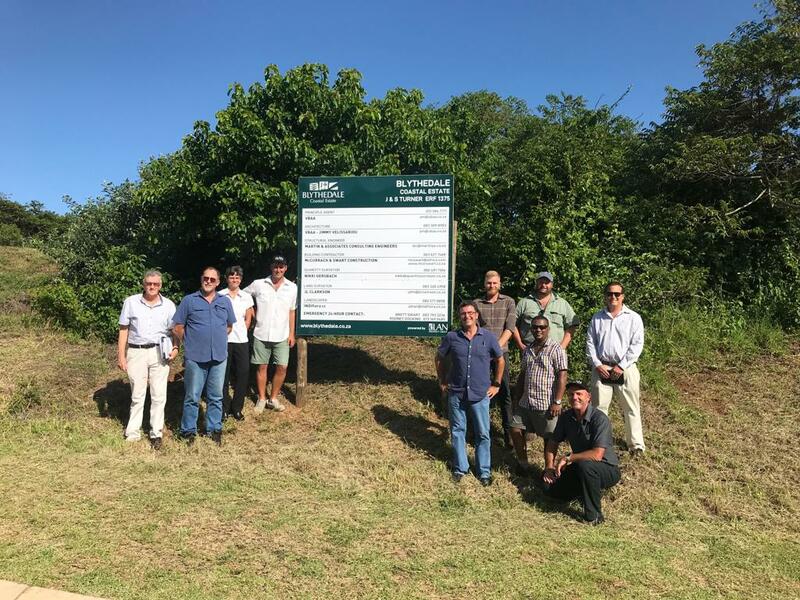 This is situated between the Ohlanga and Umdloti estuaries, which, once completed, will contain residential opportunities, retirement facilities, office parks, and a tertiary education institution that will be of benefit to the entire North Coast. Moving slightly further north, King Shaka International Airport is undergoing an expansion. Earthworks have begun on runway extensions and infrastructure to vastly improve the airport’s yearly capacity. Over R420 million is set to be invested to accommodate the growing attraction of KZN as a local and international tourist destination. This came before British Airways announced that they were opening direct flights three times per week between Heathrow and Durban. BA is one of several international airlines offering direct flights to our airport, with ever-increasing passenger numbers and cargo movement. This bodes well for the creation of a new Beach Resort destination, which will further assist with passenger movement. The North Coast is more accessible than ever to the more than 5.2 million passengers who pass through KSIA annually. Residential property in the area is proving to be one of the most astute investments in South Africa. Regional government has been crying out for private investors to produce all-inclusive beach resorts that will increase international tourist demand. This call has been answered in part, with mega-brand resort hotels to be developed at Tinley Manor and Blythedale. Resorts of this kind will open the Zulu Kingdom to foreigners. Close to both resorts is the King Shaka Heritage Route and the Albert Luthuli Museum. The KwaDukuza Municipality is accounting for this extensive coastal development by providing 63 new coastal access routes for the public to enjoy. 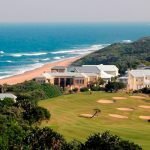 Blythedale Coastal Estate, with its Beach Resort and Entertainment Complex, is close enough to Durban for easy travel and access. Making tourism more accessible to the North Coast is important, as there were over 1 million tourists visiting Durban during the festive period, collectively spending around R2.7 billion. 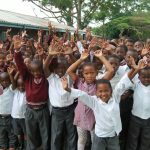 It also further opens Zululand (and all that scenic region has to offer) to game viewers looking for an alternative to the dusty game reserves in the north-eastern part of the country. Blythedale enjoys proximity to Africa’s oldest Big Five game reserve; Hluhluwe-Imfolozi. The centralised nature of this pristine piece of property has made it appealing to investors countrywide. Another aspect that interests environmentally-conscious investors is the high level of green technology and natural conservation efforts that will be employed. Independent, sustainable power and water generation (and the planned 320ha environmentally protected forest) will be instrumental in the achievement of the final vision. 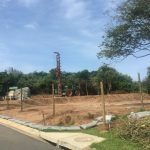 Now for some even more exciting news that will have investors purring – construction is underway on the first house at Blythedale Coastal Estate! The property is located on Loerie Lane, better known by its pseudonym Celebrity Mile. This is a huge achievement to all involved. It’s been a long time coming. Exceptional partner brands will be announced in due course. Development of Blythedale Coastal Estate in 2019 will be the catalyst for development in the adjacent area, playing its part in making the wider North Coast an even more in-demand destination. Contributions such as those mentioned above will ensure that the North Coast enhances its reputation as a hub for tourism, industry, entertainment, education, adventure, and green community living. An exciting period is forthcoming; for locals, residents and our international visitors and investors.